19, Place du Panthéon, Quartier Latin, 75005, Paris, Paris, Ile de France, FRANCE. 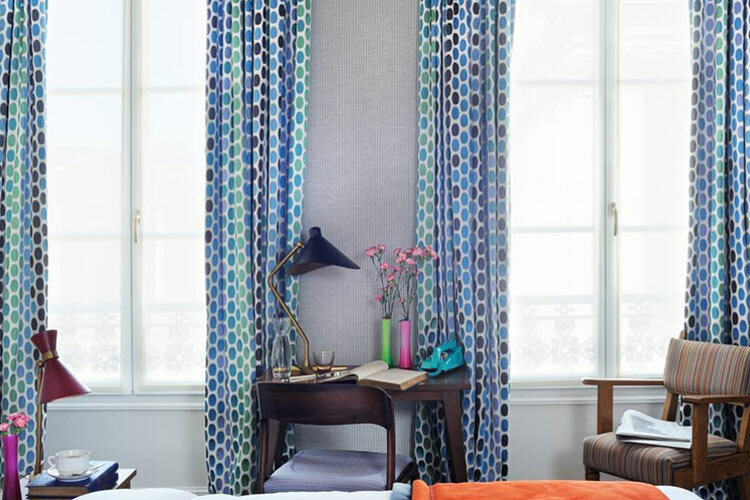 As its name might suggest, Hôtel Les Dames du Panthéon stands right opposite the Panthéon, a fabulous location in the heart of Paris' 5th arrondissement. 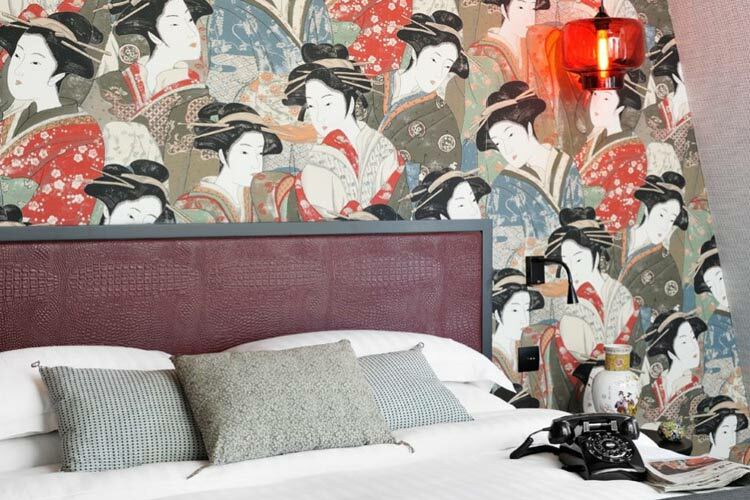 Set in a carefully restored and modernised classical Parisian building, this luxury boutique hotel offers delightful accommodation on six floors, each themed after renowned French women or groups of women - Edith Piaf, George Sand, Marguerite Duras... 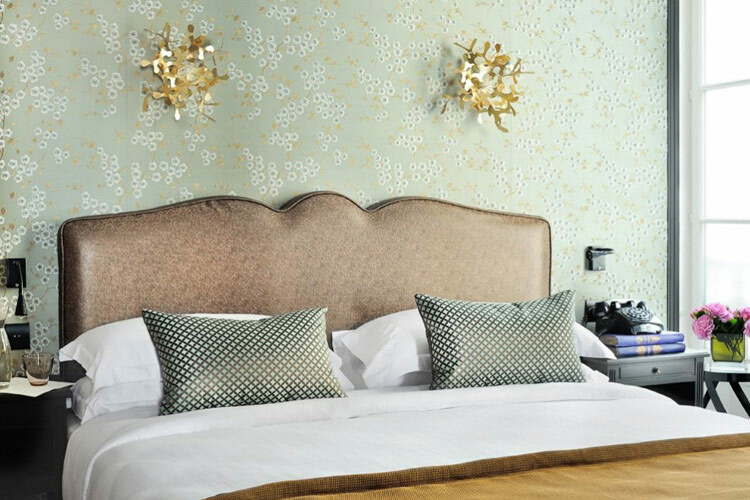 Perfectly situated for both business and pleasure visits to this fabulous city, Hôtel Les Dames du Panthéon is just footsteps away from countless landmarks and points of interest, including the Luxembourg gardens, the Musée de Cluny, the Sorbonne or the chic shopping of Boulevard Saint-Germain, to name just a few. 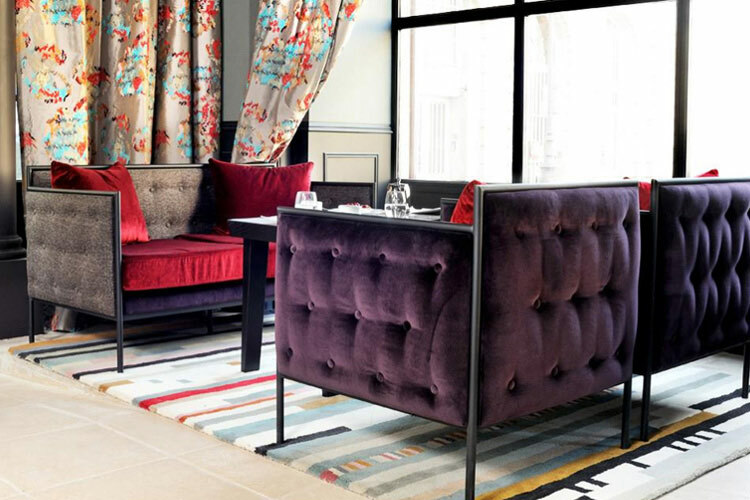 Hôtel Les Dames du Panthéon offers a range of tailor-made services that cater specifically for business visitors. 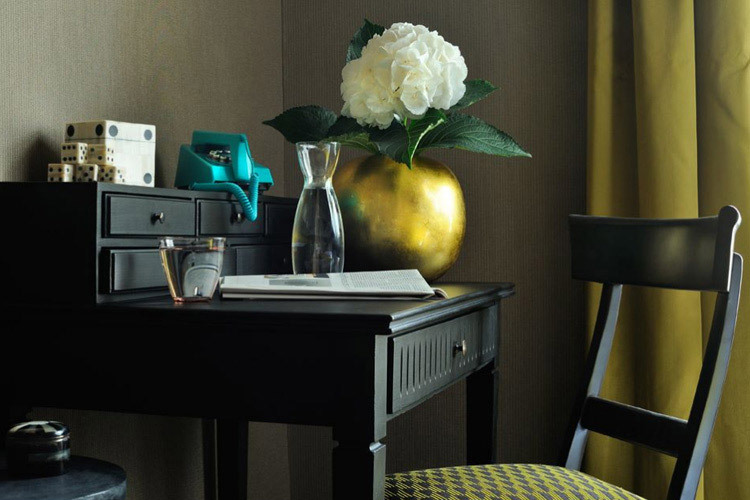 Each room has a large desk, stable high-speed Wi-Fi provided free of charge and a Nespresso machine. Laptops or iPad are available upon request, and the bar area is an ideal spot for business appointments and meetings. A delicious buffet breakfast is served every morning in the elegant vaulted dining area. Breakfast can also be served in guests' rooms. Throughout the day, the hotel bar serves a range of fine wines and beers, spirits, alcohol-free refreshments and hot beverages. A little haven in Paris. A room for one person measuring 13 sq m, super cosy under the eaves with a 6 sq m terrace overlooking the roofs of Paris with Sacré Coeur in the distance. A quiet room. 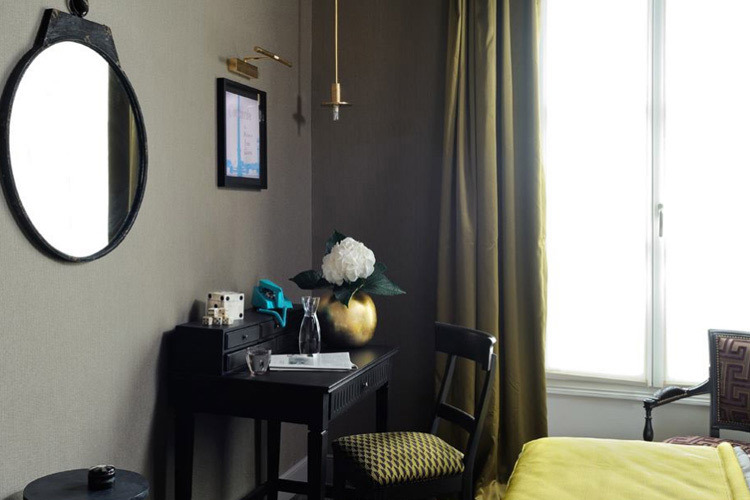 The classic rooms measuring 16 sq m are available with a double or twin beds. The interior design is calming, cosy and different, and guests will have an agreeable view of the street or the calm interior courtyard. A quiet room with a balcony. 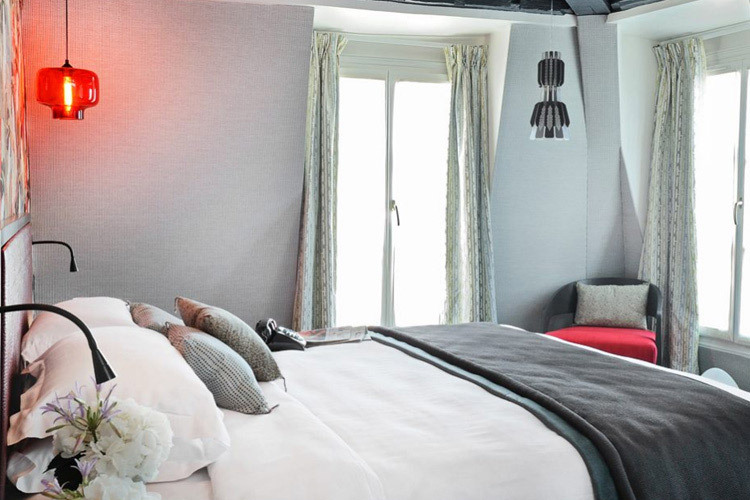 Room for two people measuring 18 sq m, with extremely chic Asian-inspired interior design and a 6 sq m terrace overlooking the roofs of Paris with Sacré Coeur in the distance. Rooms with a view overlooking the Pantheon. 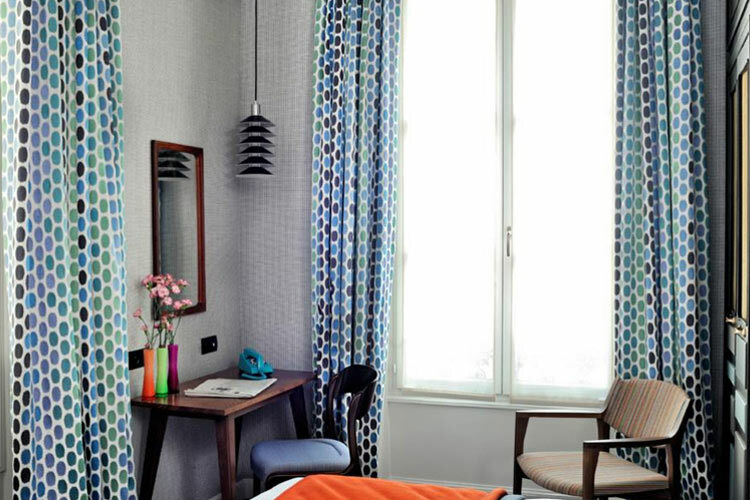 The superior rooms with a view of the Pantheon measure 18 sq m and are available with a double or twin beds. 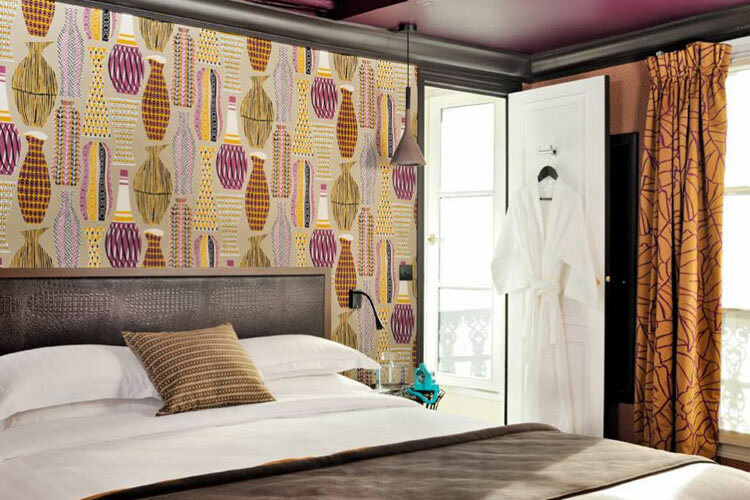 Guests will enjoy the refined interior design with the Place du Pantheon and its 18th century architecture as a backdrop. All the comfort guests may need. This Large room is designed for guests with reduced mobility. The large bathroom is adapted for wheelchair users. 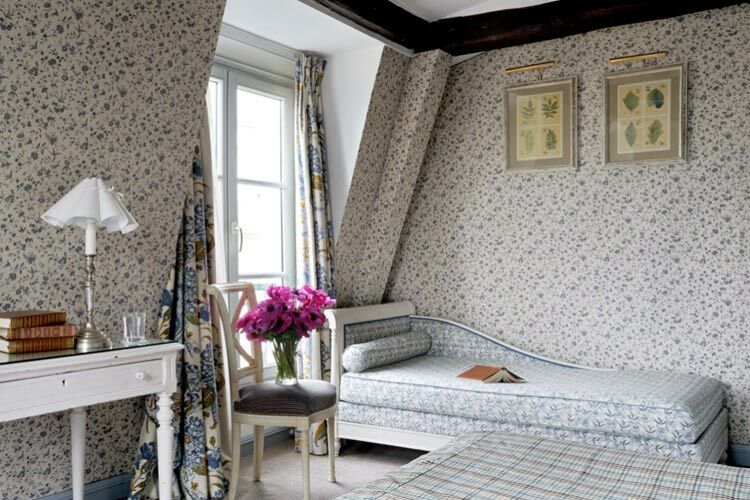 Room size: 21 sq m.
Enjoy a super romantic stay with amazing views over the Pantheon. 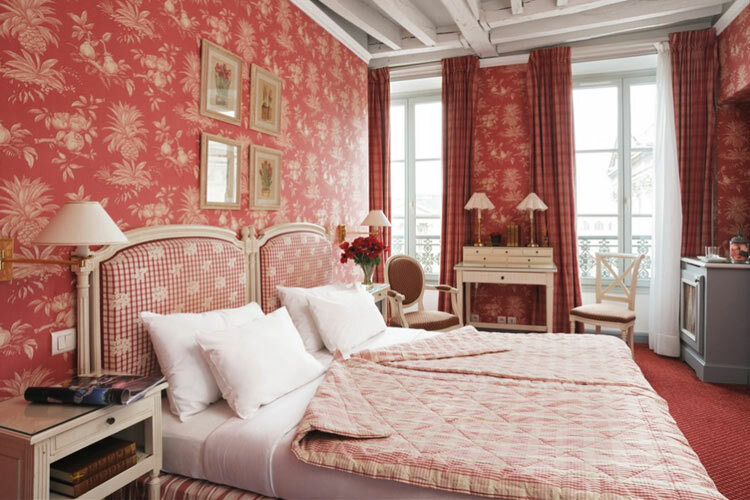 The delicately charming romantic rooms have a double bed and beautiful view onto the place du Panthéon. On arrival, guests will find a half bottle of champagne in their room, a box of chocolates and rose petals spread on the floor. In the morning, guests can enjoy our Great Day Breakfast in the room, which is included in the rate for the Romantic room. This room is also equipped with a Nespresso machine. Exceptional views of the Pantheon, Sacré-C?ur and the rooftops of Paris? 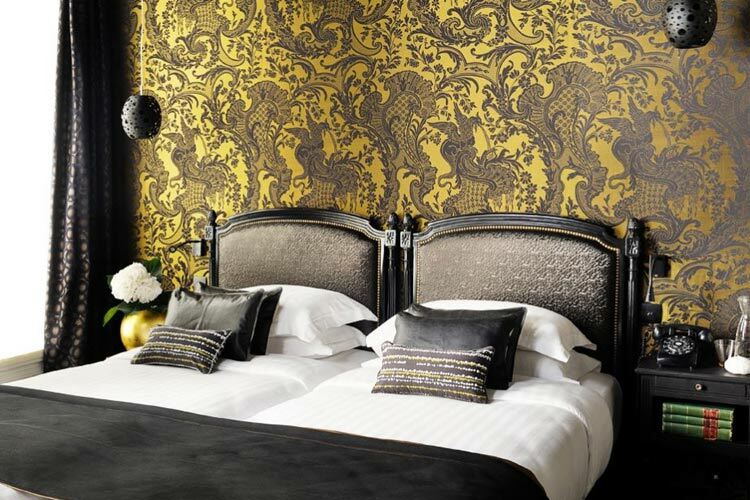 The Deluxe Panoramic Room is 26 sq m with a king-size bed and is situated on the 6th floor. 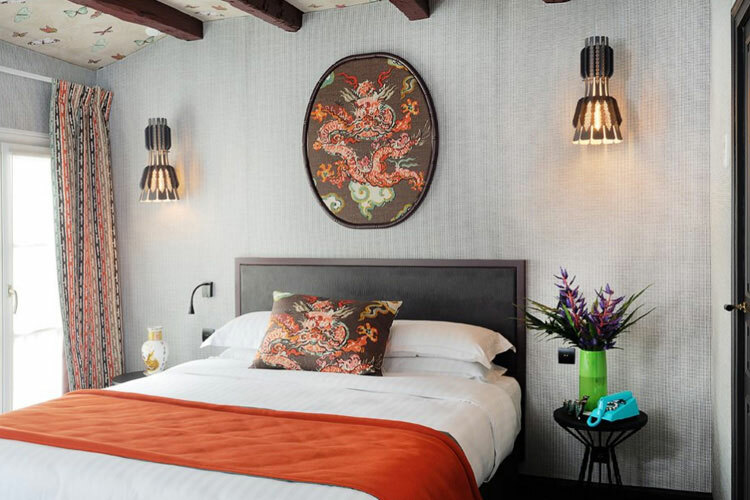 Its three windows have a panoramic view right across Paris to the Sacré Coeur, and the Asian-inspired interior design is enchanting and calming. Breakfast is included in the rate for the Deluxe Panoramic room. 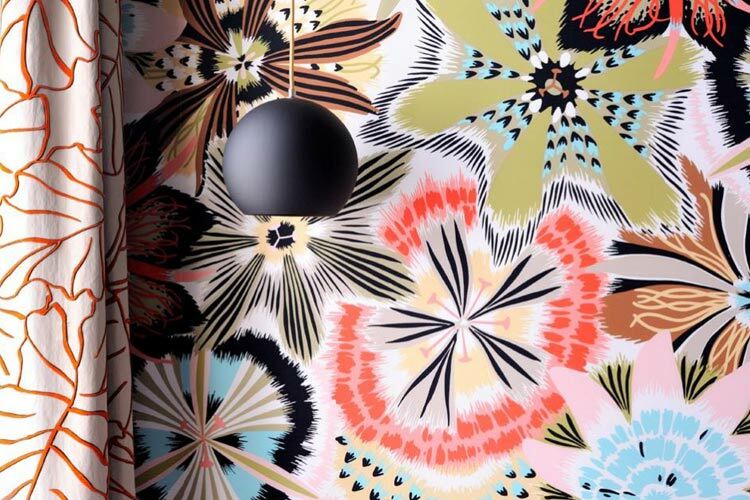 This room is equipped with a Nespresso machine. 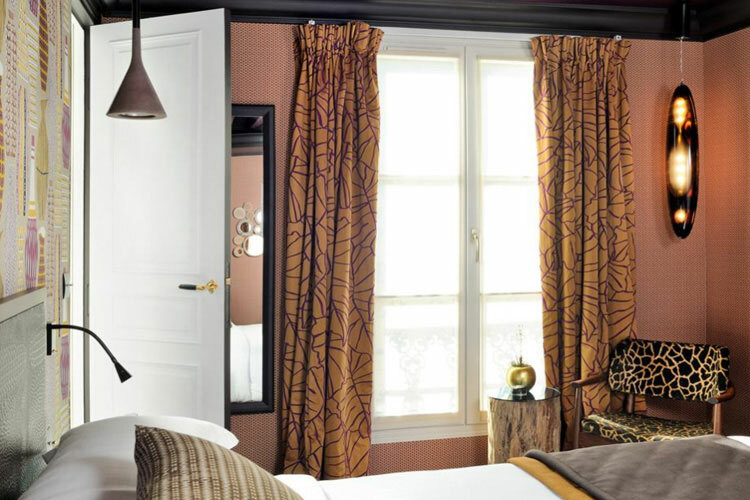 Amazing views of the Pantheon The Deluxe Cocotte room measures 26 sq m. Its king size bed and warm interior design will transport guests back to the heyday of Paris' 'belle époque', with an incredible view of the place du Panthéon from the three windows. 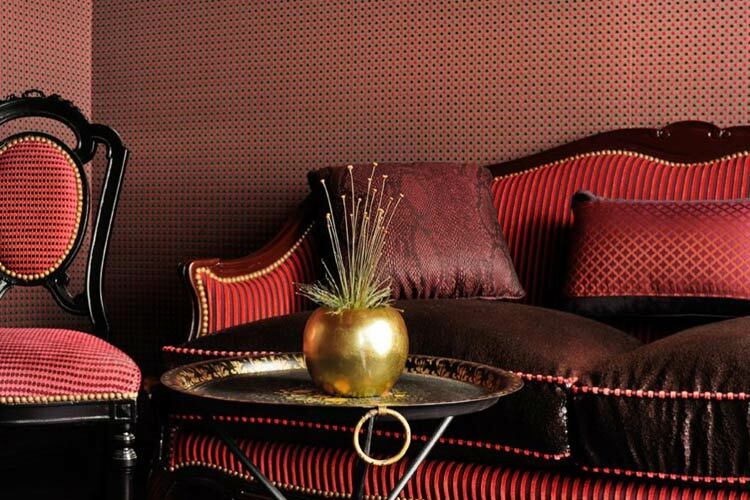 Breakfast is included in the rate for the Deluxe Cocotte room. This room is equipped with a Nespresso machine. 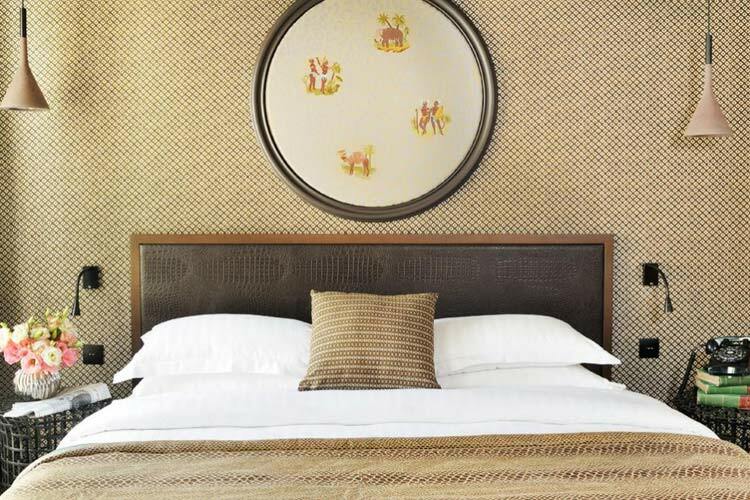 Enjoy the quiet and luxury of this spacious suite. 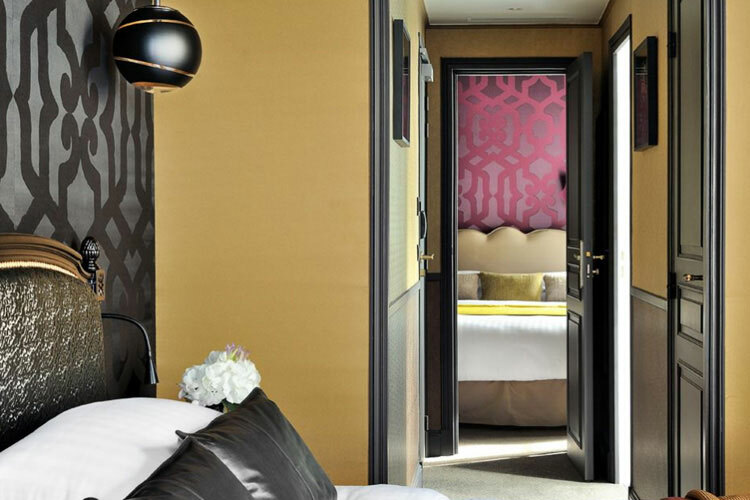 The Cocotte Junior Suite measures 30 sq m. Guests can experience timeless Paris charm with its king size bed, warm neoclassical interior design and ample space, divided into a boudoir bathroom, bedroom and sweet relaxation area. 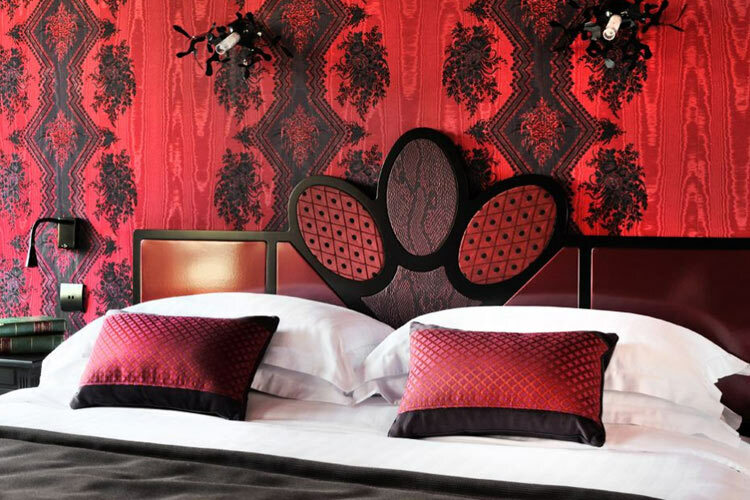 The unique Paris stay of your dreams! Breakfast is included in the rate for the Deluxe Cocotte room. This room is equipped with a Nespresso machine. 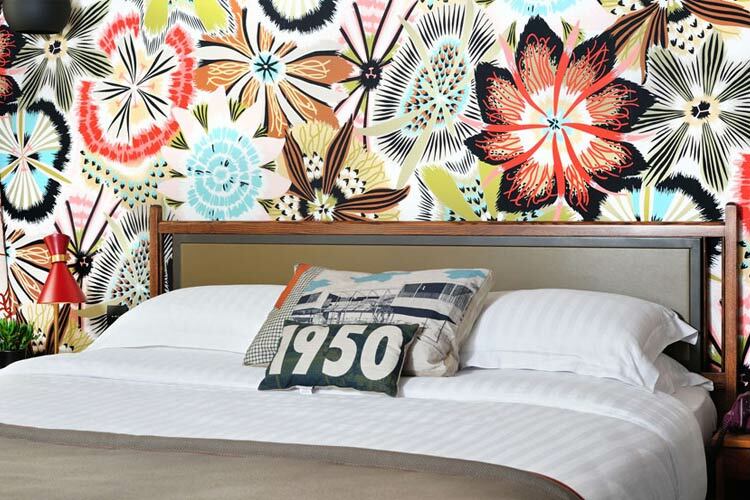 Ideal for stays with friends or family! One room with view onto rue Clotaire with a double bed (180cm x 200cm) and one room with view onto the Pantheon, with two single beds (90cm x 200cm) - four people maximum -Two bathrooms. Room size: 33 sq m.
All our rooms feature: Wi-Fi; carpeting; desk; LED reading light; flat-screen TV; CARTHUSIA toiletries; bathrobes and slippers; mini-bar; safe; magnifying mirror; towel warmer; iron and ironing board upon request; individual air conditioning; room service; laundry service upon request. Nearest airport: Paris (Orly) - 14,9 km. Golf - 12,9 km: Golf Du Parc Du Tremblay.